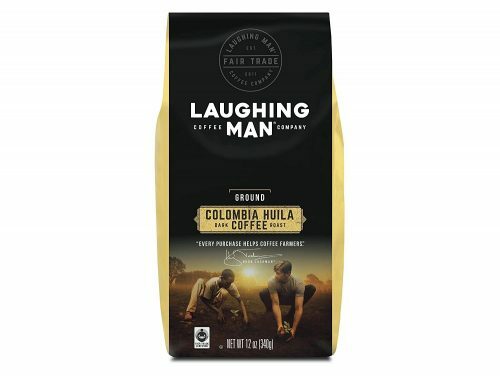 Have you already heard about Hugh Jackman’s own coffee brand called Laughing Man? 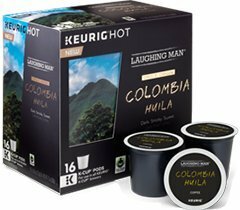 Furthermore the Laughing Man Foundation is also partnering with FAIR TRADE USA to work on special projects supporting coffee farmers and their family! 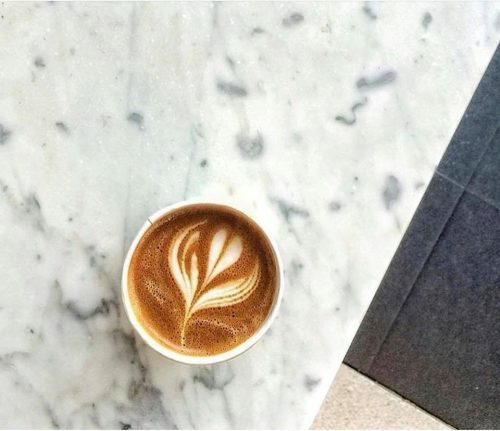 And the best thing is: the coffee tasted delicious! 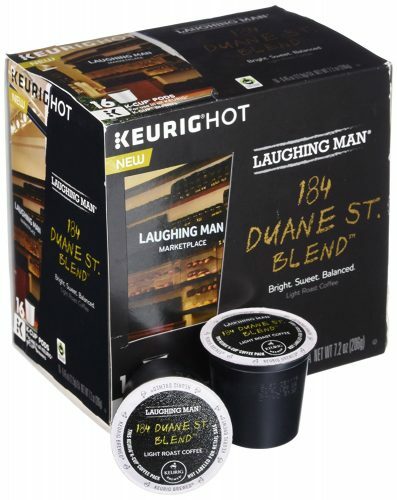 They offer a variety of flavors, it will be tough for you to pick a favorite!